Visible Light Pass / Infrared (IR) Blocking Filters: CC1 and CC2. 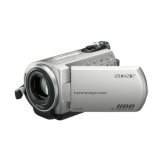 Infrared Cameras and Camcorders: Digital still cameras to 12 MegaPixels, Hi-8, D-8, MiniDV and High Definition camcorders. Ultraviolet + Visible + Infrared Microscopes: 10x, 60x & 200x zoom USB Electronic Digital Microscope. 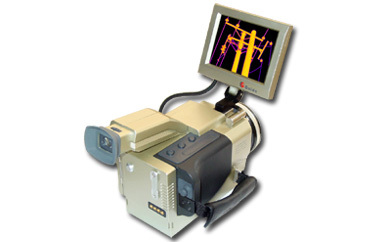 Thermal Infrared Digital Camera with Video Output: 8-14 micron, 320x240 color thermal camera. 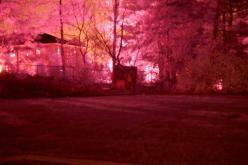 Infrared Lights: Cold chemical lights and battery operated IR lights to 2 million candle power. Visible to 10,000,00 candle power. 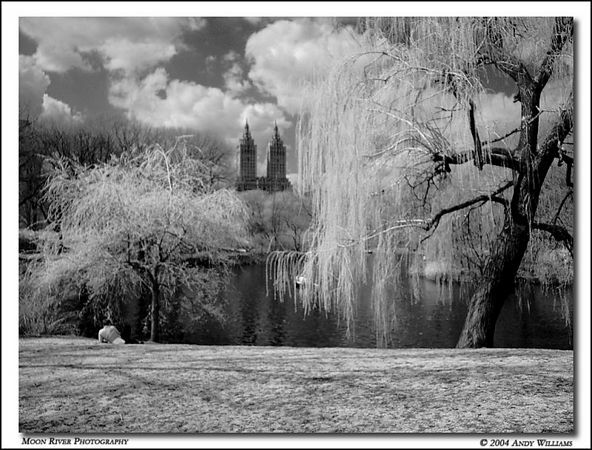 Infrared Inks: Normally invisible but can be seen with IR filter and IR camera. UV Lights: LED and tube lights in 365nm and 254nm. See more information on this here. We Have The LOWEST Prices On Infrared Filters! We manufacture our own filters with custom made precision German glass. X-Nite filters block all visible light letting only infrared light pass. 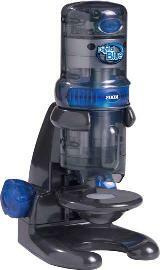 The number after the X-Nite specifies the filter transmission at 50%. An X-Nite715 transmits 50% light at 715nm. 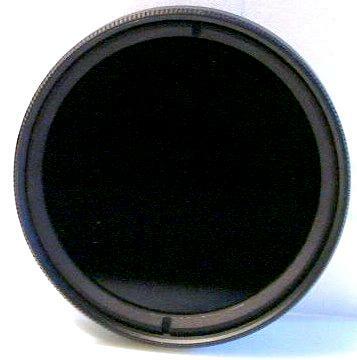 These filters are for use on cameras that are infrared sensitive. Filters are constructed of Schott optical cut & ground precision glass in a two-part metal ring and appear completely black to the human eye. 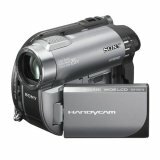 Compatible with all Sony Niteshot (Nightshot) and Panasonic Nightview camcorders. 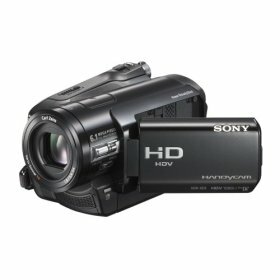 A Quick History Of Niteshot: Sony has changed the Niteshot feature a few times during production. 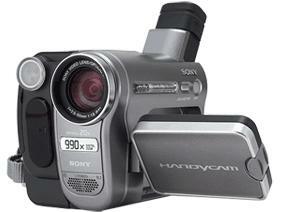 The first Sony camcorders could shoot Niteshot in the day. Then Sony found that people were using the camcorders to see through some clothing, so they changed the camcorders to have a fully open aperture in Niteshot mode. This meant in bright light, the picture is overexposed. By crippling NiteShot, Sony has also limited the use of the cameras ability to see in the near infrared for many other uses. 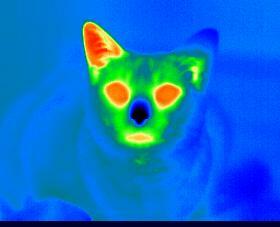 We modify the Sony cameras so that they can see in the infrared and visible range in normal mode. Thus, all standard camera functions are available. NiteShot mode remains stock. 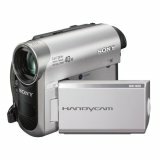 Brand New *Re-Enabled* Sony Hi-8, D-8, Hard Drive, DVD and MiniDV Camcorders with Full Niteshot Capability! 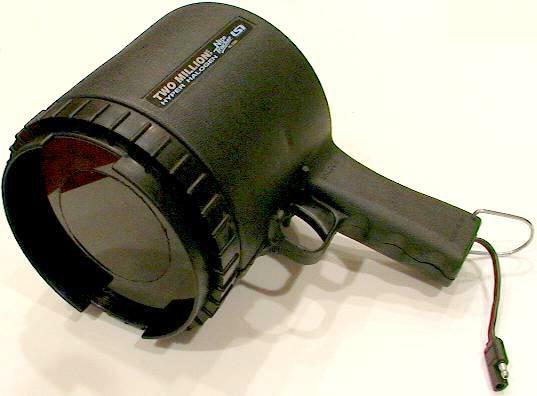 We have brand new cameras that have been specially modified to be fully Niteshot functional. 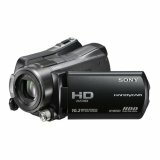 All current Sony camcorders sold with the Niteshot feature force the aperture to remain fully open or partially open when in Niteshot mode. Some camcorders will work with just an IR filter and some will not. Unmodified Handicams overexpose outdoor pictures and severely limit the depth of field in Niteshot mode when not using an IR Filter. 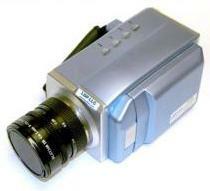 We have modified brand new camcorders so that when you are in Niteshot mode, all functions remain turned on. 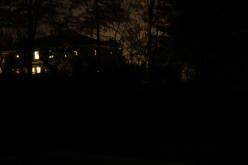 In Niteshot mode, even the front IR illuminator LED's turn on! You can shoot in broad sunlight and get great focus while in Niteshot mode with or without an IR filter. Furthermore, when you are not in Niteshot mode, the camcorder functions completely normal. Example pics! 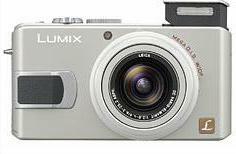 IR enabled cameras including many different DSLR and point and shoot cameras at all prices ranges. Please see our line up here. 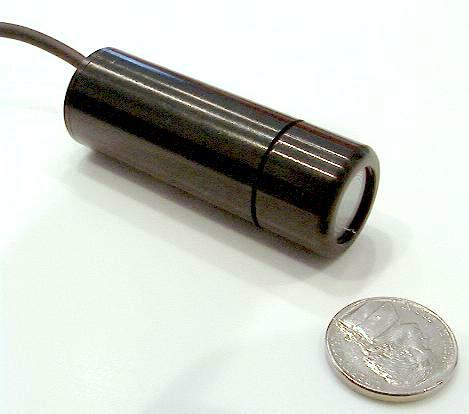 Digital USB Electronic USB + Visible + Infrared Microscope. 10x, 60x and 200x Zoom. Mini Lipstick/Bullet Camera with Integral IR filter. 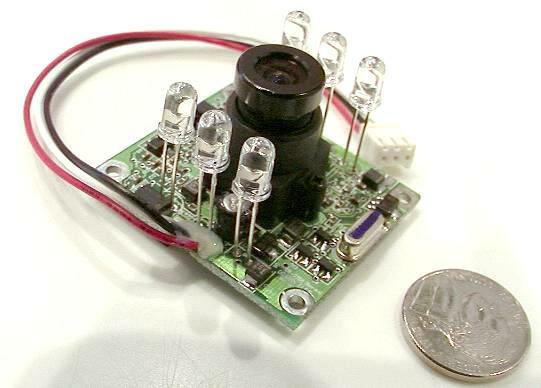 Mini Board camera with IR LED Lights. 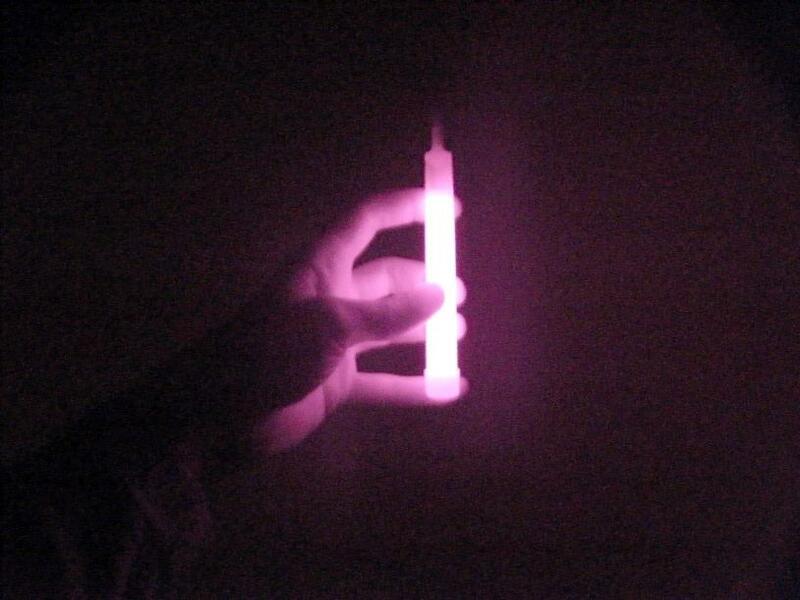 Genuiine Ultra-energy MaxMax Chemiluminescent IR Lightstick. 2,000,000 Candlepower 1000nm Infrared Flashlight! 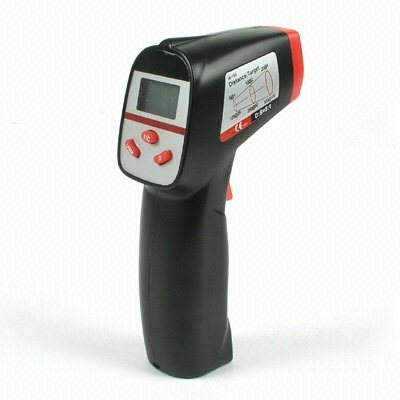 The most powerful, rechargeable portable IR light at the lowest cost anywhere. 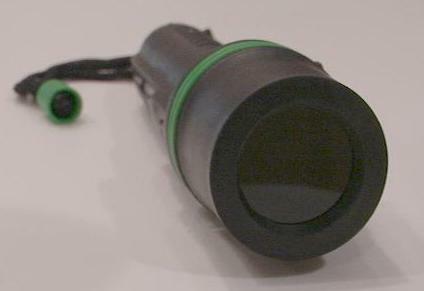 Available with a 715nm, 830nm or 1000nm IR Filter. 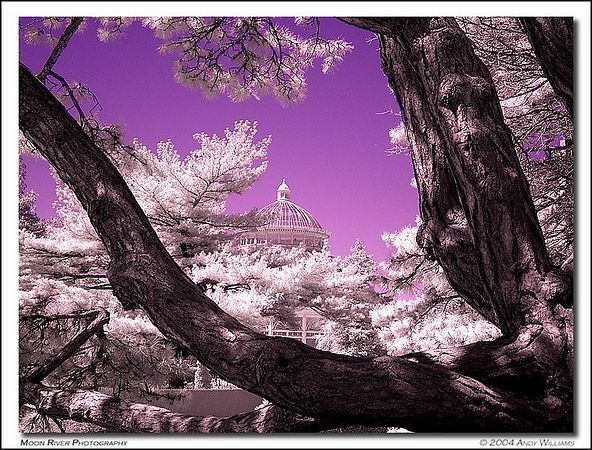 IR Inks We have developed an new class of high security, unusual Invisible Infrared Inks which are invisible to the human eye yet can be seen with an IR sensitive camera, camcorder or night vision device in conjunction with an IR filter. We manufacture Ultraviolet (UV) LED flashlights. The UV LED has a peak wavelength of 375nm and a half width of only 12nm. Please see cautions before ordering.